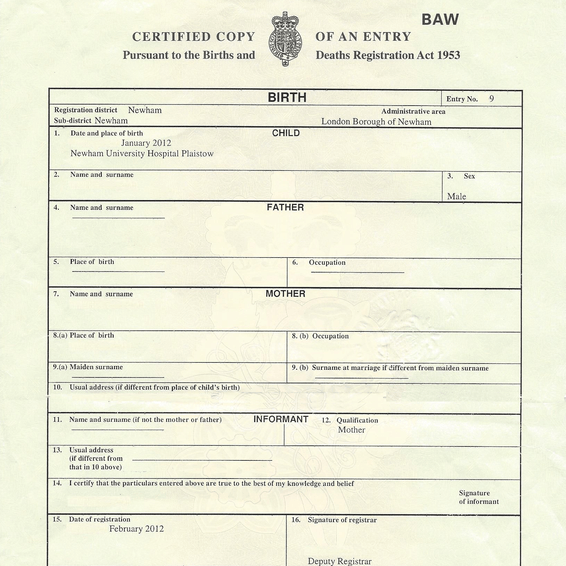 A complete service to legalise UK issued documents to be used in an official capacity in Thailand. 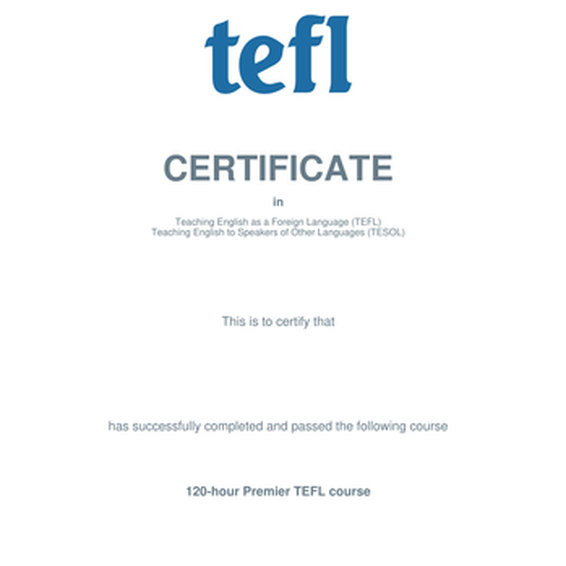 We can attest degrees, qualifications, academic certificates, birth certificates, marriage certificates and all other UK issued documents. If you are planning to move to Thailand for employment or to manage other legal matters then it is likely you will need to get certain documents legalised. 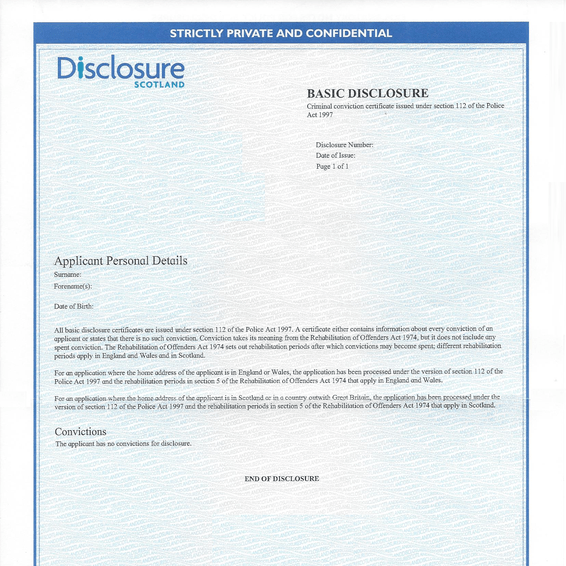 We assist thousands of customers every year to ensure documents are correctly legalised. 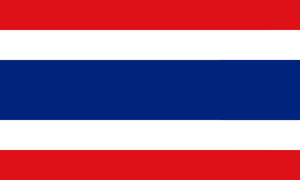 Let us assist with legalising your documents for Thailand. Most orders are completed in just 6-8 working days. 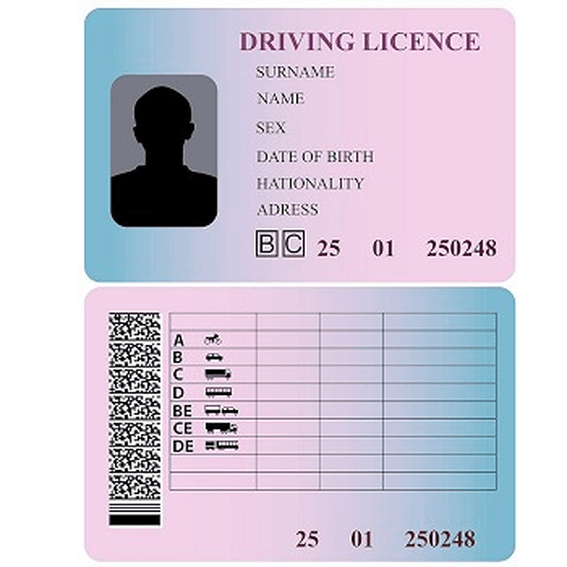 Fully inclusive legalisation service for your personal documents. 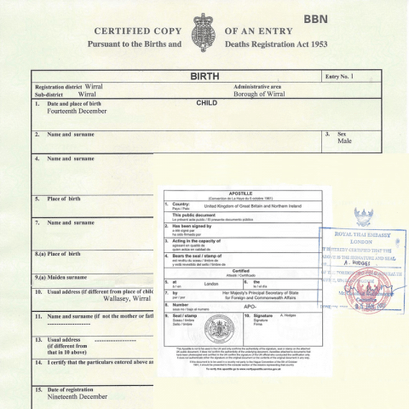 How do we attest documents for Thailand? The Thai embassy adds several attestation stamps to the document. As with many embassies, the Thai embassy will apply an ink stamp across both the apostille and the actual document. 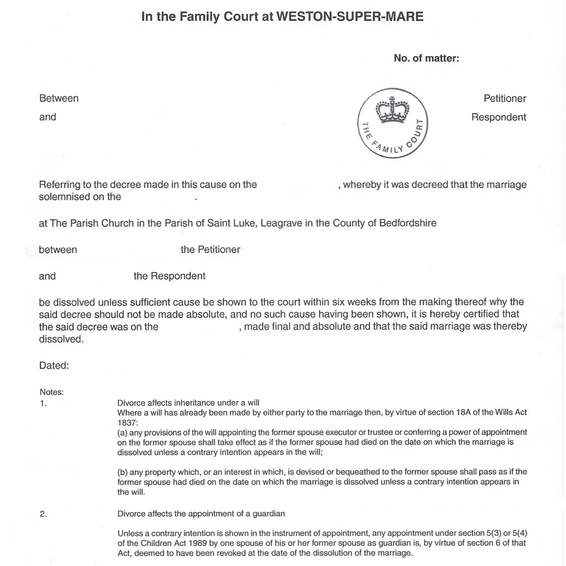 The apostille must be issued to a document before this is presented to the embassy. An embassy official will then also sign this attestation stamp. We are happy to discuss your documents and the best way to attest them. The Thai embassy has specific rules on what documents they will accept and how they need to be submitted. Contact us today for free advice. 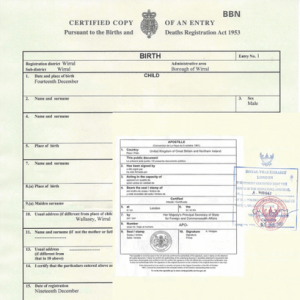 We can attest all of your business documents with the the UK apostille and Thai Embassy stamps.